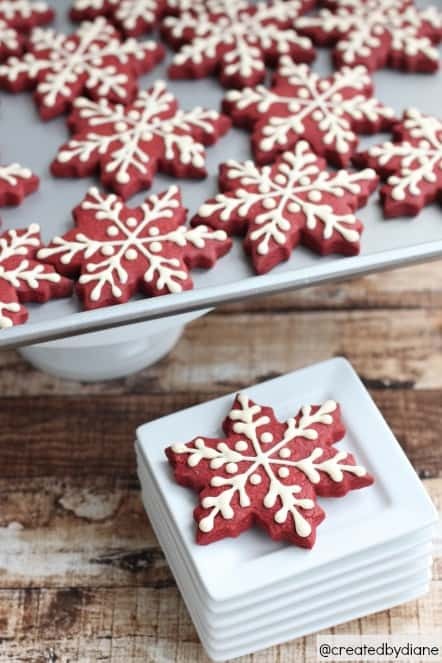 Red Velvet Cookies perfect for WINTER! It was snowing in my kitchen all weekend. Well it could have snowed outside, it’s been really cold here in Southern California…..you’d think we were somewhere else. Since it was cold outside it felt like the perfect SNOW day to me. Well, that is in the kitchen at least. I couldn’t wait to get rolling out the dough to start on some Christmas Cookies this year. These cookies are pretty and easy tomato and don’t take all day to ice either. 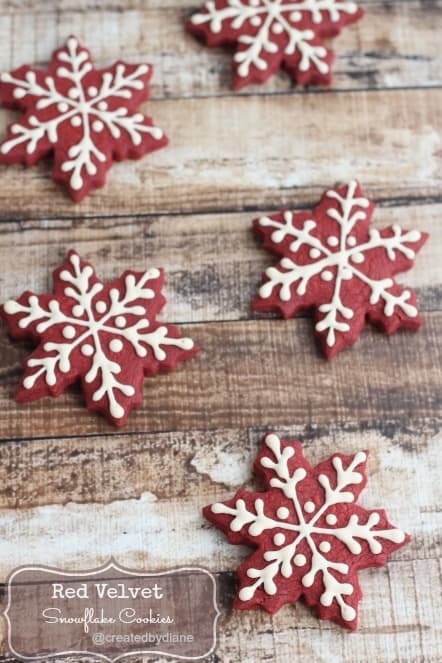 I just love snowflake cookies and since these cookies are already red, there wasn’t a need for the whole cookie to be iced in a solid color first. 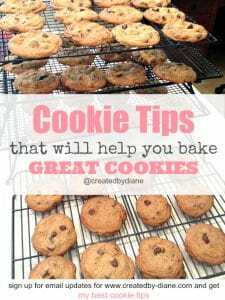 This was a huge time saver and allowed me to make many more cookies. 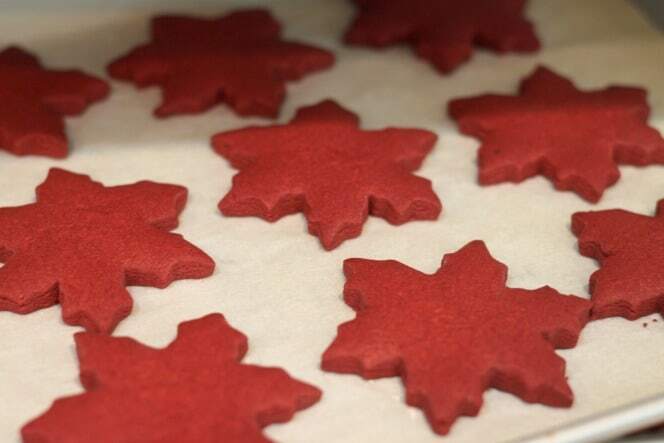 The bright red color of these cookies is just perfect for this time of year! I made a double batch of my red velvet cut out cookie dough and well, I think it’s almost time for a larger mixer If I wish hard enough maybe Santa will bring me one! 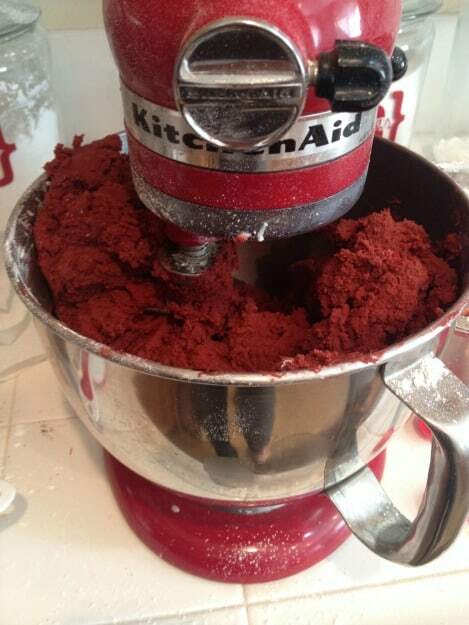 I use Lorann’s Red Velvet Bakery Emulsion and it imparts flavor and color, so it’s the perfect one-step red velvet helper! I roll and cut out the cookies to 1/2″ and place them on a parchment lined baking sheets. The cookies are brighter red when baked. Often I will bake the cookies on one day and ice them the next. Especially when I make multiple batches of cookies. I DOUBLED THE Cookie recipe below to make 6 dozen cookies. Cream the butter and sugar in a mixer with a flat blade attachment. Add egg, mix in red velvet emulsion, vanilla, cocoa, and melted chocolate. Blend in flour baking powder, dry buttermilk, and salt. Mix until dough pulls away from the paddle and begins to form a ball. Roll out in between wax paper sheets or flour the surface. 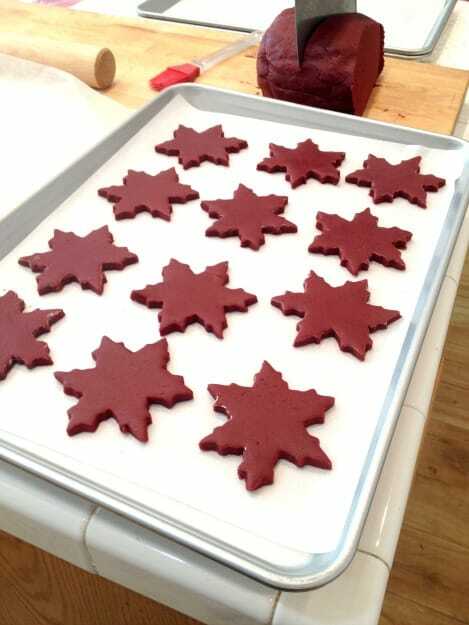 Cut into the desired shape with cookie cutter. Bake on Parchment lined baking sheet at 400 degrees for 7-9 minutes. 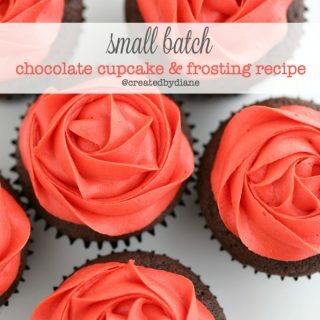 this makes more than enough icing, you can store the leftover icing in the fridge for other projects. Royal icing can be iced onto wax paper into any shape to create an icing transfer, like sprinkles, snowflakes to place on top of cookies or cakes, here are some gingerbread men I made for cupcakes. Mix powdered sugar and meringue powder on low for 1 minute until it's fully blended. Add water and extract and mix on low until it's mixed well. Then turn mixer on medium and beat until the icing is stiff 8-10 minutes. You can store royal icing at room temperature or in the refrigerator for a few weeks. Whip it if it becomes separated. I added a few drops of Ivory Americolor Food Coloring. It gives the cookies an antique type of look. I love how these cookies look “antiqued” the red crackles a bit and with the cream colored icing they look a bit old fashioned. Perfect for Christmas time. I piped the icing on with a number 2 icing tip. Allow icing to dry before stacking or wrapping cookies about 8-10 hours. 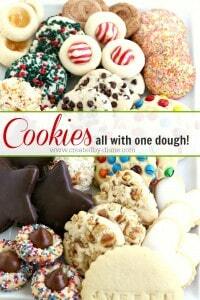 Take a look at this, make these Cookies all with ONE dough in under 2 hours. I’m seriously in love with these! They are so beautiful! Diane, I seriously have my snowflake cookie cutters out! I came over here to find a yummy and unique cut out cookie recipe. .. because you have the best! 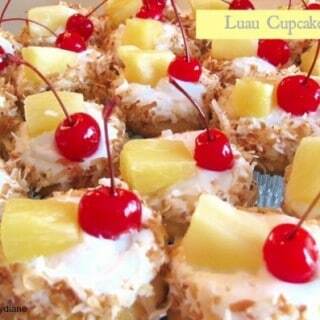 Now, I’m going to make these tonight and ice them tmrw. ..then present them at a cookie swap party on Thursday. I’d say, this was perfect timing. Thank you for sharing! These are so pretty! I love the white against the red!!! These are gorgeous. 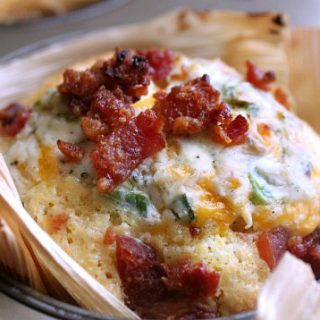 I am going to make these this weekend. Thanks. 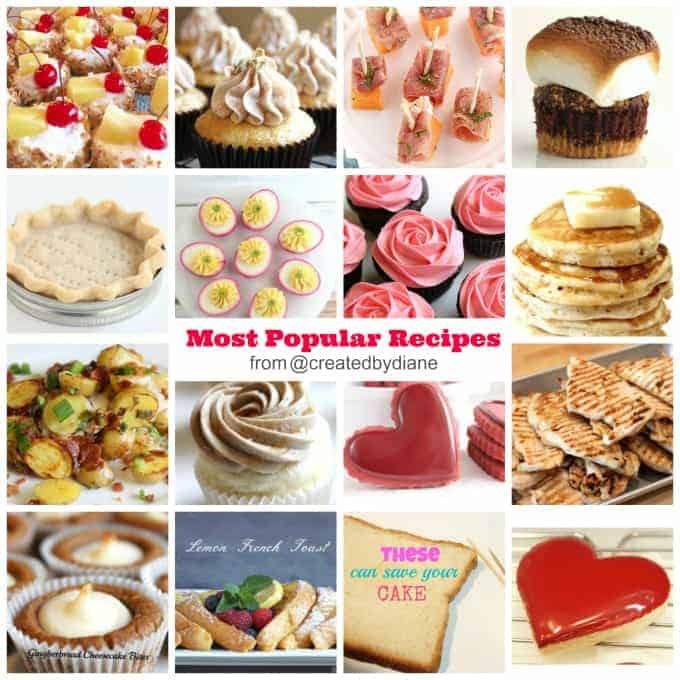 Hi Diane – I love your site and all of the recipes and creative tips that you share – thank you! I was about to buy the ivory Americolor gel paste for the royal icing but the color sample looks almost flesh-tone. Does it take on the ivory color when mixed in the icing? Ivory is a pretty color and doesn’t look like flesh colored when it’s mixed, I think the swatch is dark on the bottle. I just use a small amount and the ivory color is really pretty. You did such a amazing job with these cookies, the shapes are perfect! Love the bold color too. Your cookie skills always amaze me. These snowflakes are practically perfect! 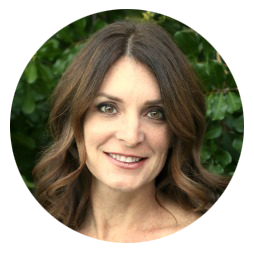 Thanks Carla, you’re so sweet! These look amazing 🙂 my husband loves red velvet, I can’t wait to make these for him! I got the ingredients today and made the dough and the cookies with a snowflake cookie cutter and they turned out so good!! My parents and brothers and sisters really like them and I still have a bunch of dough left over! Thank you so much for sharing! I’m so glad you liked them, they are really my new favorite this season. these look terrific. I’m a bit late for this year but next year for sure. Thank you! I would love to make these cookies but don’t see the actual recipe anywhere…I see the images & the descriptive text but no recipe. If I’ve previously made a recipe, but remade it into something new, there will be a link back to the original post. The first post often have tips and step photos that won’t be in the new post. Hope that info helps. 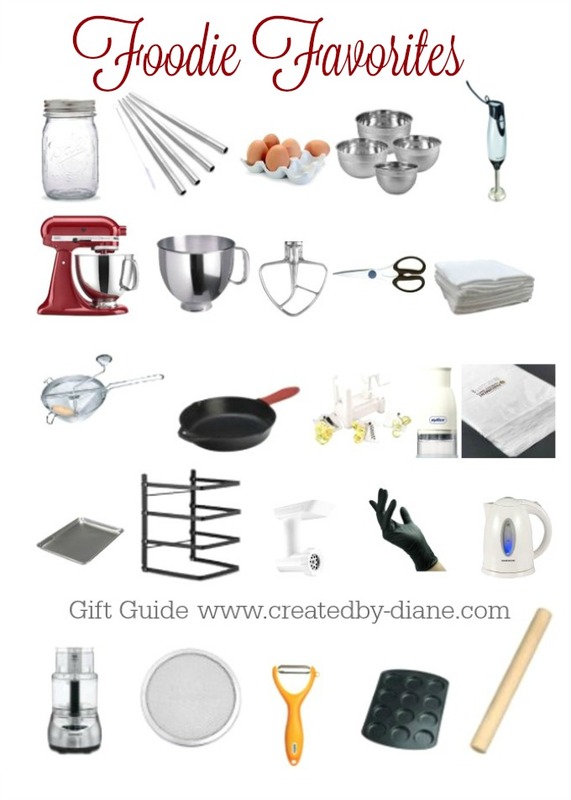 starting my holiday baking soon! These are beautiful. Do they freeze well? Yes, these cookies freeze well. I have frozen them with glaze icing covering the cookies, but not royal icing. My suggestion would be to bake all the cookie and freeze them. Then defrost and ice them a couple days before you need them. That way the icing is fresh and not crumbly. A lady asked for a cake last minute this week. She was saying how much she loved red velvet. Then I just happened to stumble across this on pintrest! Since I do cookies I thought it was grand timing. This will be an awesome surprise for her from me. Thank you!!! I made up a batch of this dough and it’s really sticky and not at all “cookie dough” consistency, so I can’t roll it out. Tried adding a little more flour, and just put it in the fridge to see if it would set up a little more. Did I miss something, or possibly could it be that I used a gluten free all purpose flour blend? 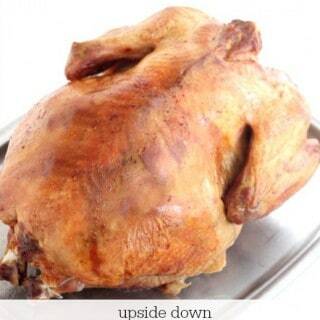 The recipe works very well as written. As with any recipe if you make changed that is bound to change the end result. I don’t have experience with Gluten free flour, but I imagine it would be different. You may want to try looking up adjustments to make when baking with GF four when substituting for all purpose flour. I’m so excited that I have the same cookie cutter recipe as you. I wanted to make some cookies with my toddler, so these look like the perfect recipe. Thanks. Since you doubled the cookie recipe, is the icing recipe doubled as well? Or if I was making the original cookie recipe, should I half the icing recipe? (the recipe for red velvet cookies, the hearts have glaze icing on them. They are two different recipes. I didn’t double the royal icing recipe and had enough icing as these cookies are not flooded in so less icing was used to just create the snowflake decoration on each.